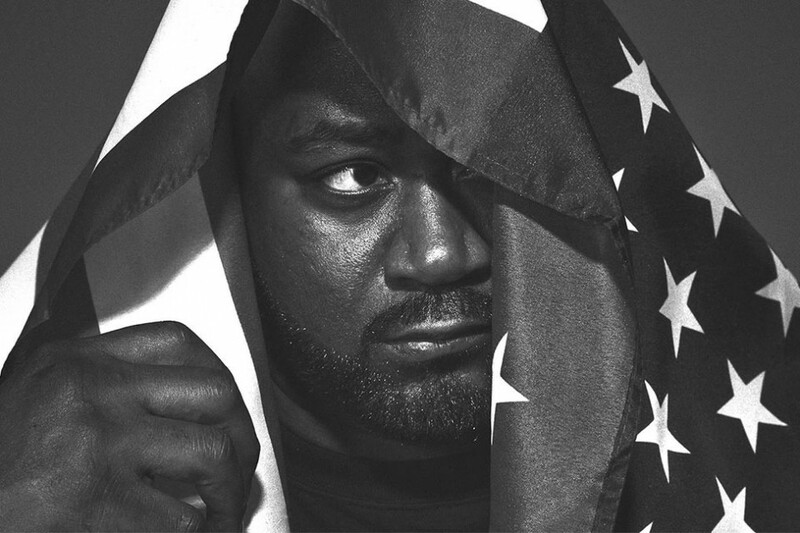 Are we on the verge of seeing a Ghostface Killah and MF DOOM project in early 2015? If ‘Ray Gun’ is anything to go by, we just might be. With the buzz around the latest joint by the duo, produced by Canadian contemporary jazz outfit BADBADNOTGOOD, it’s easy to jump the gun and presume something is special is on the way. Ghost and DOOM both body their verses over an uptempo jazz beat, with the strong chemistry between the two clearly evident. The track is built upon a thundering drumbeat and an instrumental outro provided by BADBADNOTGOOD, that makes this latest taste of whats to come so much sweeter. ‘Ray Gun’ is likely to appear on the Sour Soul LP, along with ‘6 Degrees’, featuring Danny Brown, and ‘Gunshowers’, with Detroit rapper Elzhi, BADBADNOTGOOD and Ghost’s collaborative project. The album is set to drop on the February 23 via Lex Records, so be sure check it out.